Probably the best part about photographing City Hall weddings is the people we work with. We really enjoy the interaction with our couples whether they are a more reserved couple or a fun loving couple like this one. We have the pleasure of meeting people from all over the world with all kinds of cultures and wedding traditions to tell us about. It's important to Toni and I to connect with the couples and get a feel for what they are looking for. This particular couple made it clear to us from the very beginning that their photography session was extremely important to them. They also emphasized the importance of having fun. Fun Couple at San Francisco City Hall from Mike Dubnoff on Vimeo. Key Factors For Making Your Wedding Fun! Preparation and Planning - A great wedding day is all about making sure you do all of the work beforehand. Make a check list of what you will need on your wedding day and bring a friend you can rely on to help with the little things. One way to ruin your own wedding is end up serving as the wedding coordinator. Positive Attitude - We sometimes work with couples who are just waiting for something to go wrong. They fret about making sure everything is perfect to the point that they worry themselves sick. It's important to remember that this is one of the most important days in your life. Embrace it and don't sweat the small stuff! Hire Experienced Vendors - Make sure the people you have hired to work with you on your wedding day have done it many times before. Experienced wedding photographers, videographers, planners, etc. can make your day go smoothly and allow you to have fun. Realistic Schedule - When mapping out your wedding day try to allow enough time for everything you want to do with plenty of cushion. There are a few factors to consider including the possibility of parking problems at city hall and/or a late ceremony. Try to enjoy each of the days events without rushing things too much. The key factor in accomplishing this is the willingness to let go. You have hired the best possible professionals to assist you on your special day. From your make-up and hair person all the way to the wedding photographer, you have carefully chosen the vendors that you believe will do their jobs well. But now comes the hard part..... Letting them! Trust your wedding vendors and enjoy your day. All of the planning, instruction and special requests need to be completed BEFORE the wedding. With all of this in place it's time of have fun on your wedding day! 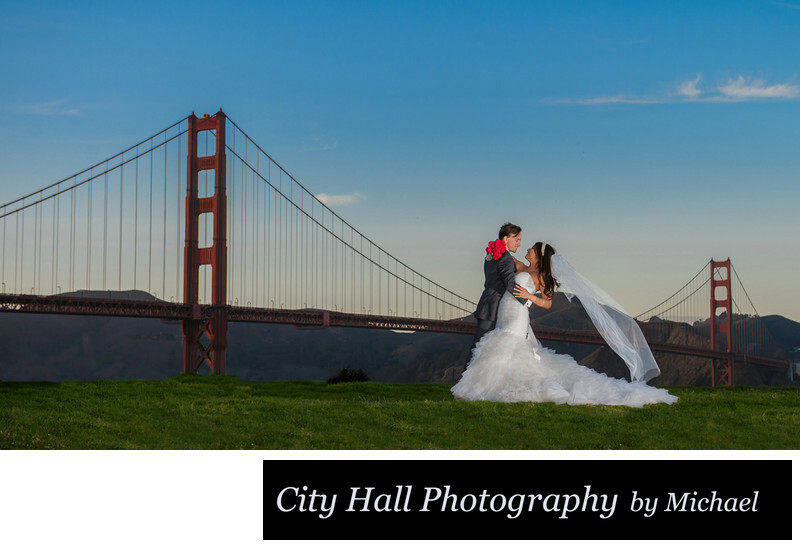 Following some of these city hall wedding helpful hints will also help.